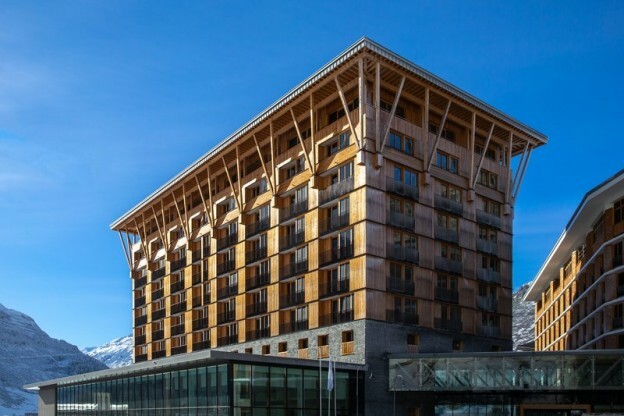 Radisson Blu has opened a new hotel in Andermatt in Switzerland. 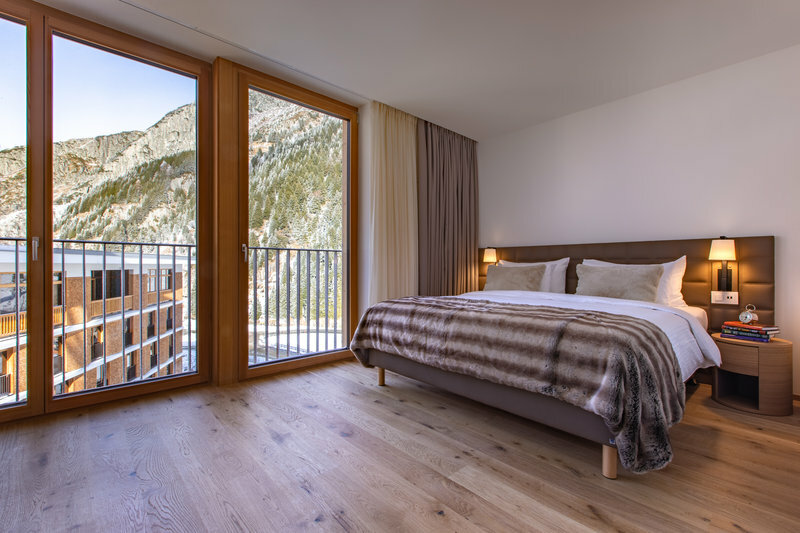 The new Radisson Blu Hotel Reussen with 224 rooms and suites is a welcome to addition to Andermatt’s growing status as a year-round destination resort town in Switzerland. Andermatt, once almost exclusively the domain of the Swiss military has enjoyed something of a transformation in recent years. Situated at the crossroads of Switzerland’s north-south and east to west passes, it has always been a strategically important town, but now military-free and with recent significant investment is undergoing a significant renaissance. 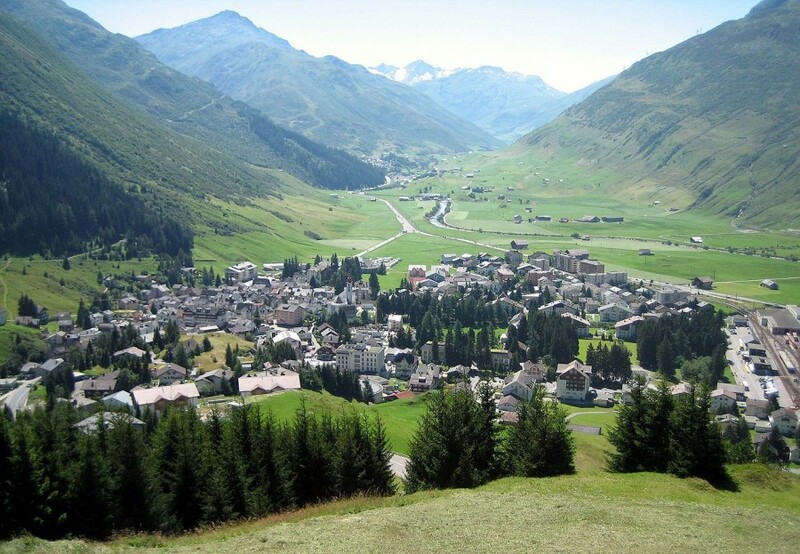 Situated halfway between Zurich and Milan (and just 30 minutes away from Lucerne), the Swiss village of Andermatt lies at an elevation of 1,444 meters and is easily accessible by car or train. With just 1,500 inhabitants, it has the enchanting atmosphere of a romantic little mountain village, offering everything visitors need for an unforgettable stay. Among the apartment buildings, hotels and chalets, there’s even an 18-hole Scotland-inspired golf course and a Ski Arena. For information on the new hotel and reservations please visit Radisson Blu Hotel Ruessen.